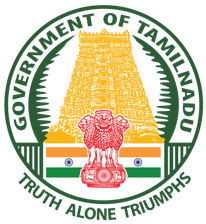 Tamil Nadu Public Works Department Recruitment Notification 2018.TNPWD inviting applications for the positions of Diploma & Graduate Apprentice.Interested and Eligible candidates can apply for the positions. Degree holders in civil and ECE can apply for the job notification. Diploma holders can apply for technical apprentice. Candidates age must be as per department norms. Through online mode candidates can submit application forms for TN PWD recruitment from 01st September 2018 to 15th September 2018.
http://boat-srp.com/ is the link for contenders to apply directly.